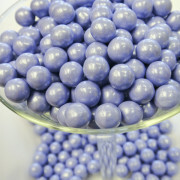 Elegant lavender pearl colored chocolate flavored candy. 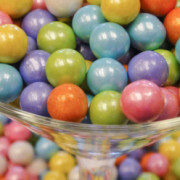 Decorator sixlets are great for color-coordinated parties or just for eating. There are approximately 500 pieces per pound. If variety is the spice of life, this should make someone’s life mighty spicy. 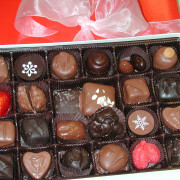 A wonderful assortment of delicious milk and dark chocolates. Nothing says “You’re special to me” like chocolate.